WHEN EVERYTHING IS ON THE LINE AND WINNING IS THE ONLY OPTION. 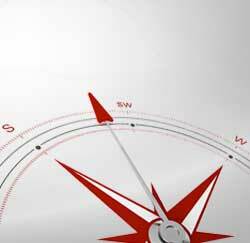 Time-honored values of honesty, integrity, and professionalism govern our attorneys' approach to the practice of law. 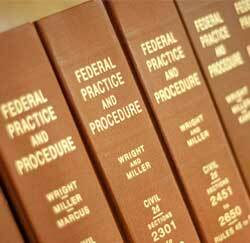 The Firm's practice includes more than 20 categories of law, covering an array of services. The Firm's attorneys provide legal services to businesses and individuals in Nevada, Utah, Arizona, and throughout the nation. 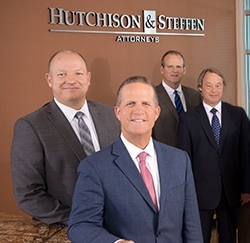 Hutchison & Steffen is a proven, AV-rated, full-service law firm, whose experienced attorneys know how to win for clients by producing first-rate legal work and aggressively pursuing clients' interests. 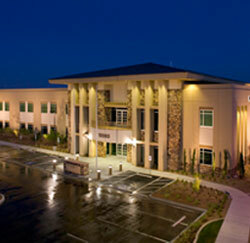 The Firm's practice covers a wide range of business and corporate legal services to include commercial litigation, trust and probate litigation, creditor's rights and bankruptcy, appellate litigation, corporate transactions, real estate law, personal injury, employment law, construction law, landlord/tenant law, healthcare professionals advocacy, and family and adoption law matters. 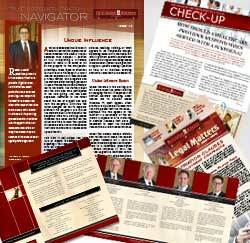 The Firm publishes an array of legal newsletters, brochures, and other documents. You are invited to contact the Firm to learn more about its legal services and the people who provide them. 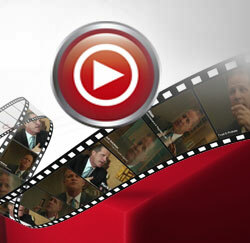 Learn more about our practice areas in our Video Library.